First of all, I must make it clear from the beginning, that I’ve never been a burger person and there are only numbered times that I would actually crave for, or even buy burger when eating out. It’s not that I don’t like it, but none of the burger I’ve tried so far has been appealing enough to leave me wanting more…but now, I've found the first and the only exception that has entirely changed my prejudice for burger. 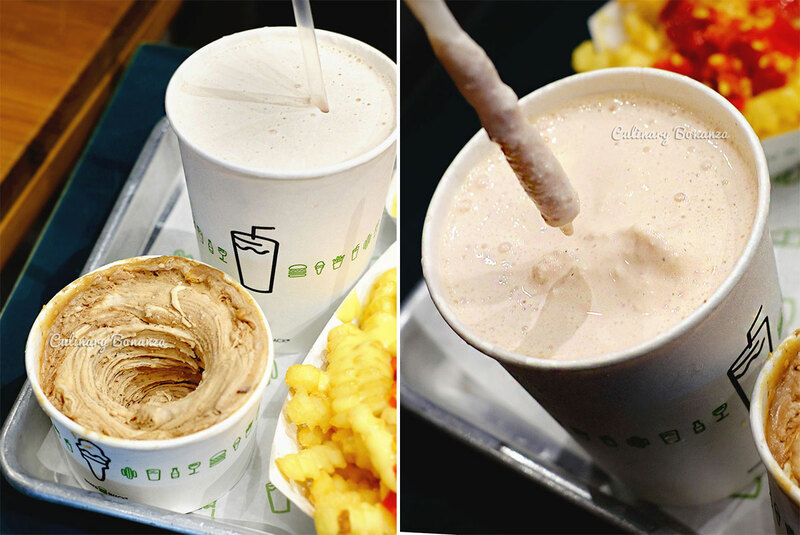 Only Shake Shack leaves me craving for more so bad, that I had to bring it home from Dubai! 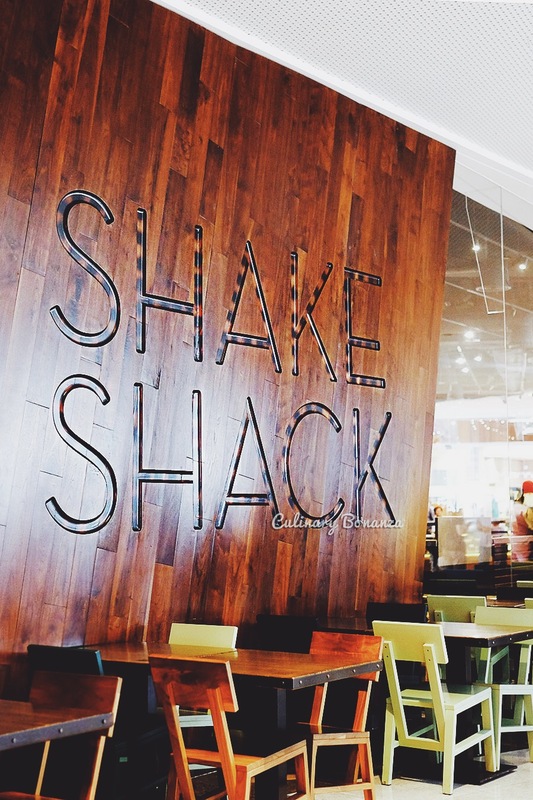 The Shake Shack store at The Dubai Mall is a lovely mix of modern decor and rustic at the same time. It looked appealing enough from the outside to make me want to stop by to take a look at the menu. Don't you think so? 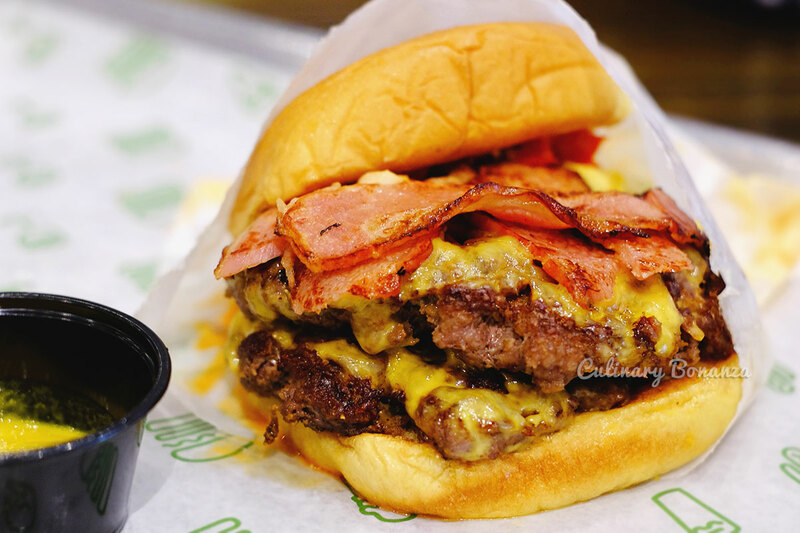 At a glance Shake Shack may look like a fast food burger joint, but it’s actually gourmet burger in disguise. 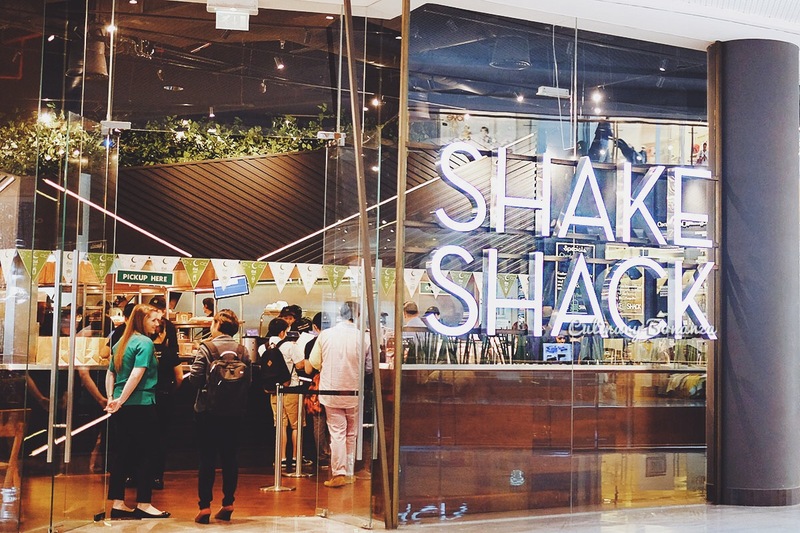 Upon talking with a team of Shake Shack, I learned that they only use organically sourced produce, as well as recycled materials for some of the interior elements. I think Indonesian customers are starting to become more and more concerned about the environment and they would love to know that the place they visit actually support a good cause. 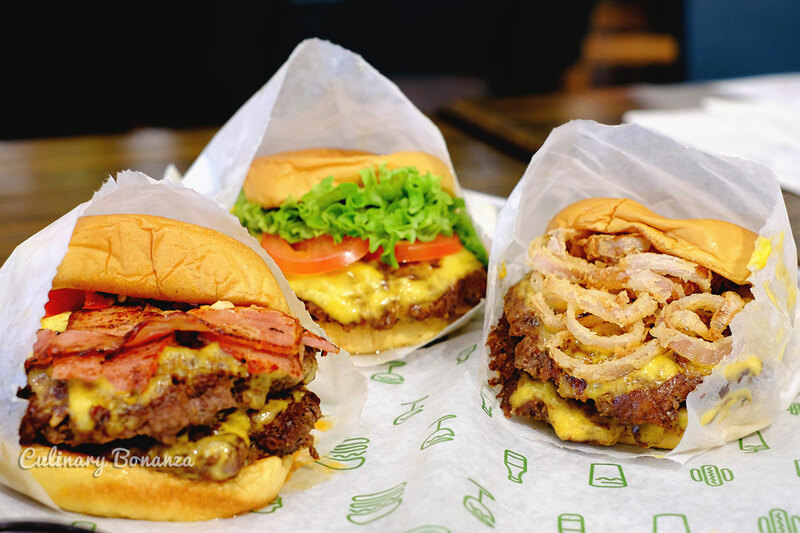 The menu at Shake Shack is not overly massive, so it's not difficult to make up your mind, but the main 3 variants are the ShackBurger, ShackMeister & SmokeShack. Oh, just for your info, the beef patties are made with 100% all-natural Angus Beef, and are cooked well unless you request otherwise. Roughly that's the size of a double SmokeShack - and please be messy when eating burger haha! 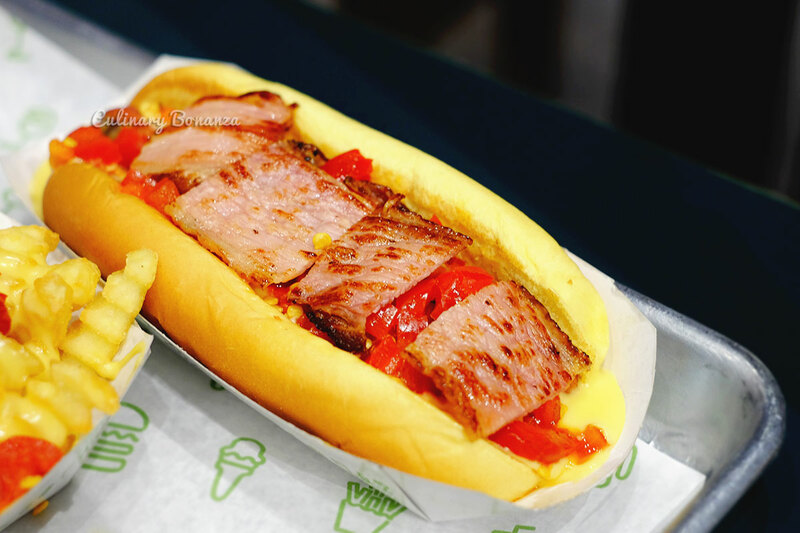 The 3 are quite similar, except for a few toppings differences, like cherry pepper in SmokeShack or crispy marinated shallots in ShackMeister. However, in my opinion, the ShackMeister might be the most appealing to Indonesians, who have strong preference for fried shallot. But all in all the burgers are very impressive and left me wanting more!!! 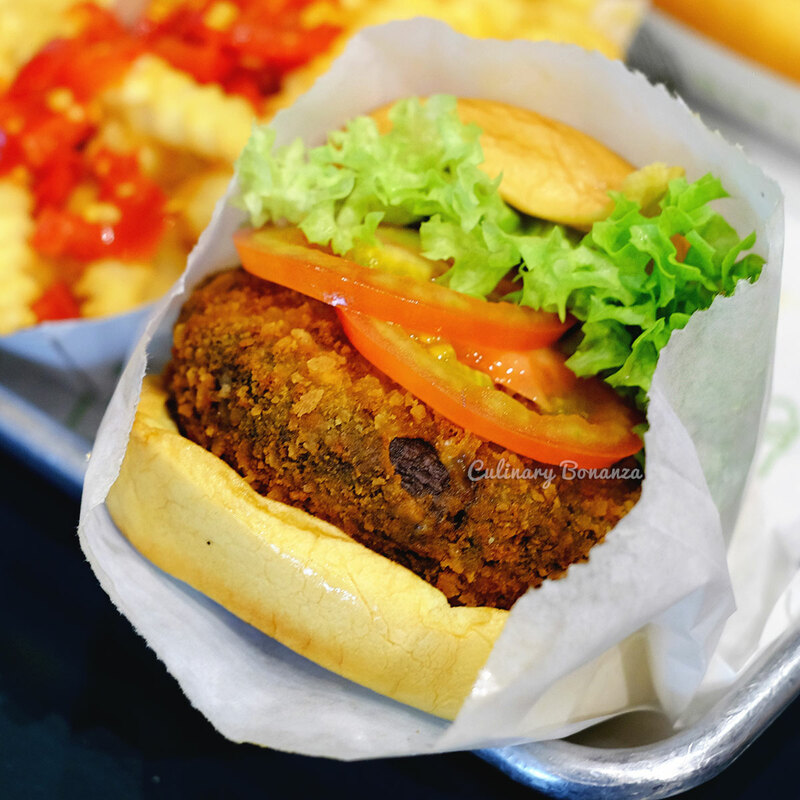 ‘Shroom Burger (vegetarian) (AED 26) - crisp-fried portobello mushroom filled with melted muenster & cheddar cheeses, topped with lettuce, tomato & ShackSauce.. This is unexpectedly delicious despite the absence of any meat! The delicious cheese oozing out from the middle of the cheese gave that extra oomph to the vegetarian burger. I like the fact that the portobello’s fried using panko flour. 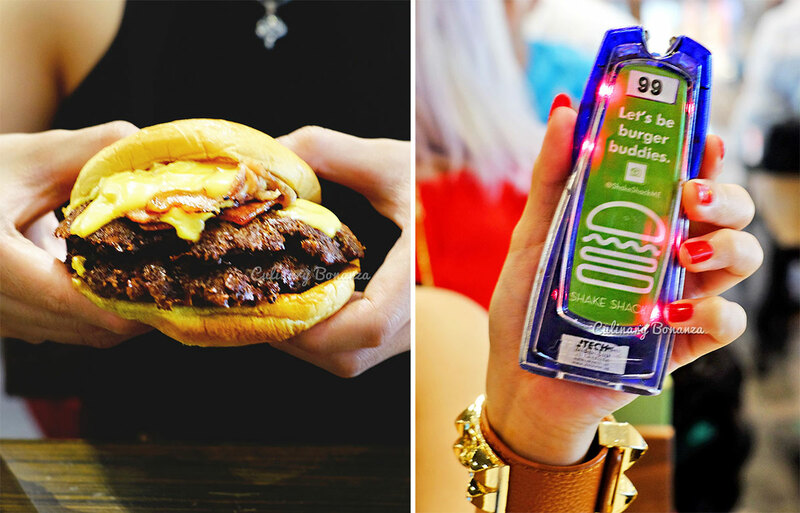 ShackStack - cheeseburger and a 'Shroom burger topped with lettuce, tomato & ShackSauce (AED 42). Just look at that cheese oozing out from the shroom! As the season’s special menu, this CheddarShack totally nailed it with its delicious cheese sauces without making the eater feel sick. I would really like to see this one becomes a permanent part of the menu. 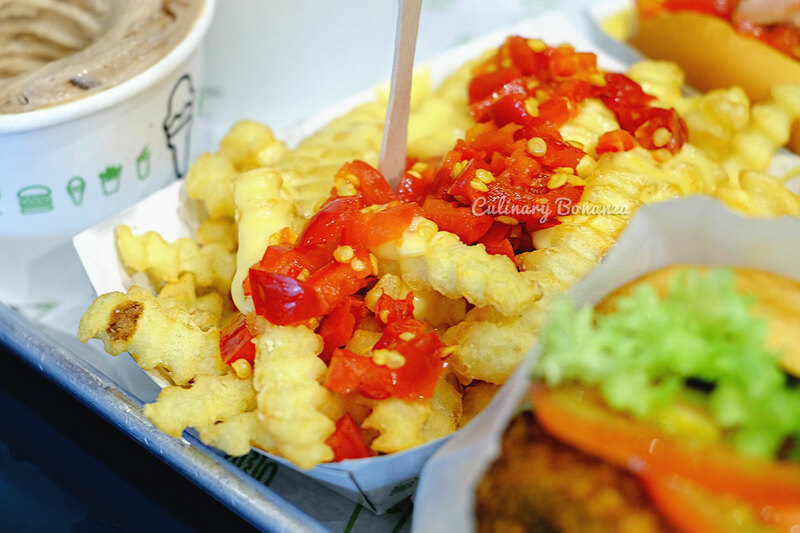 Amazing crinkle cut fries, I hardly found crinkle cut fries to taste this good! Turns out the fries use potatoes of a special variety that doesn't absorb as much oil as conventional potatoes when fried, so it's healthier. 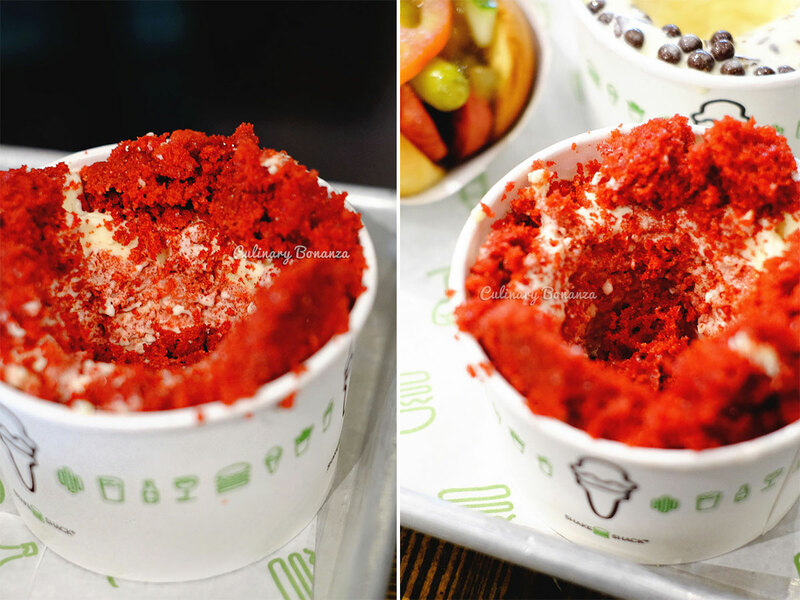 The menu describes it as dense frozen custard ice cream blended at high speed with mix-ins (toppings). 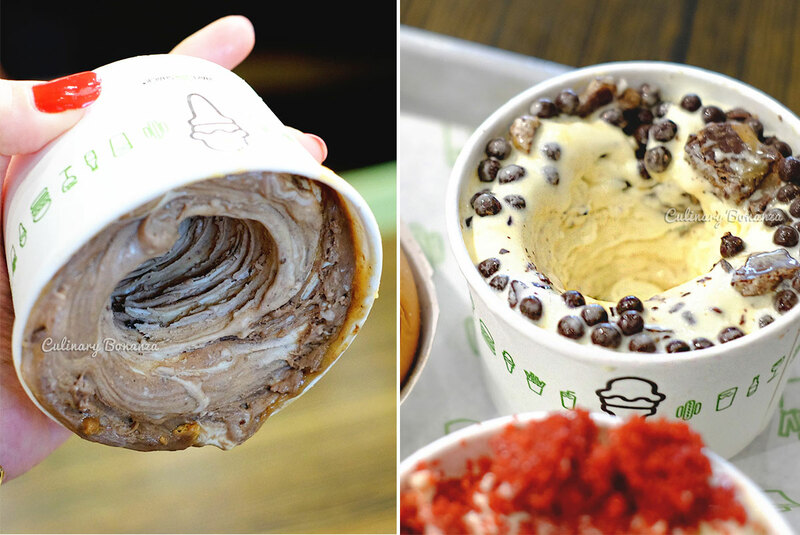 We tried several flavours and toppings and concluded that generally, all of the Concretes have great taste & texture, not too sweet, dense but still nicely scoop-able. My favourite flavour is the Dubai Malt, a Dubai Mall special, vanilla & chocolate custard, malt, marshmallow sauce & chocolate truffle cookie dough, perfect balance of texture& taste, sweet & salty. So far this is the BEST tasting milkshake I’ve ever tried. Good texture, not too liquid-y and not too sweet. 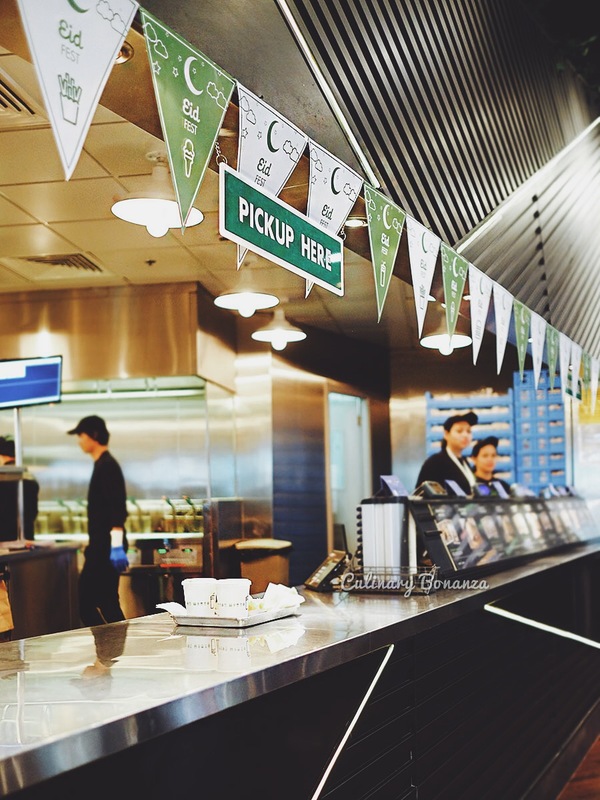 Shake Shack puts in a conscious effort to be as environmentally friendly as possible, such as the unique fact that the tables at The Dubai mall outlet is made from recycled bowling alley floor and I suppose there are other unseen efforts that they've done for the cause. 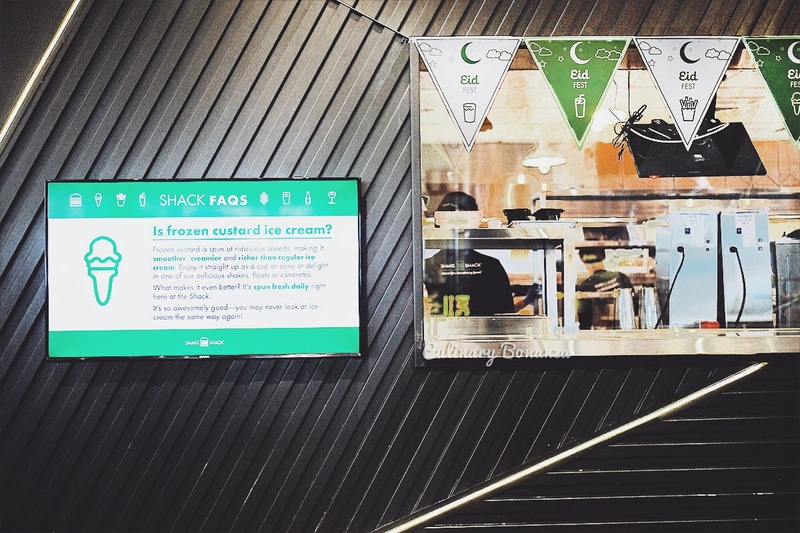 It might be good fact bites that can be shared with the customers to make them feel even more positive about eating at ShakeShack. 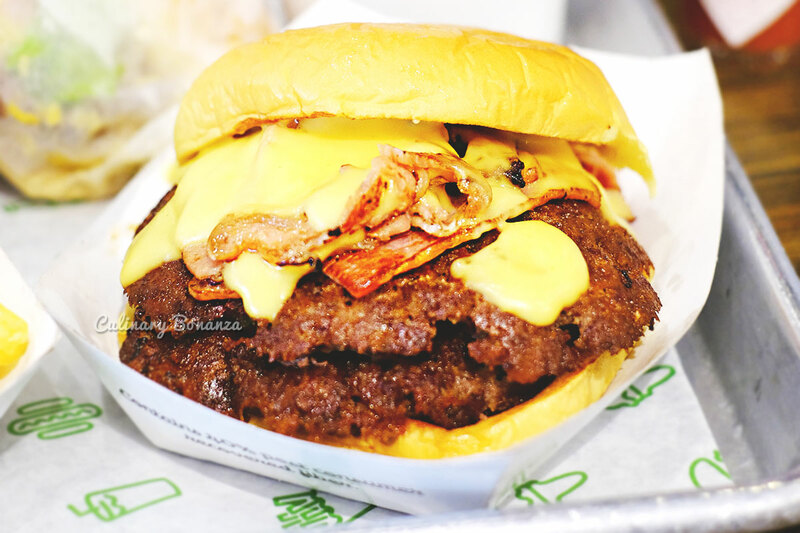 All in all, I had a very positive experience eating at ShakeShack, from the moment I placed my order at the counter, enthusiastic welcome by the staff, a novel experience and absolutely great food products. 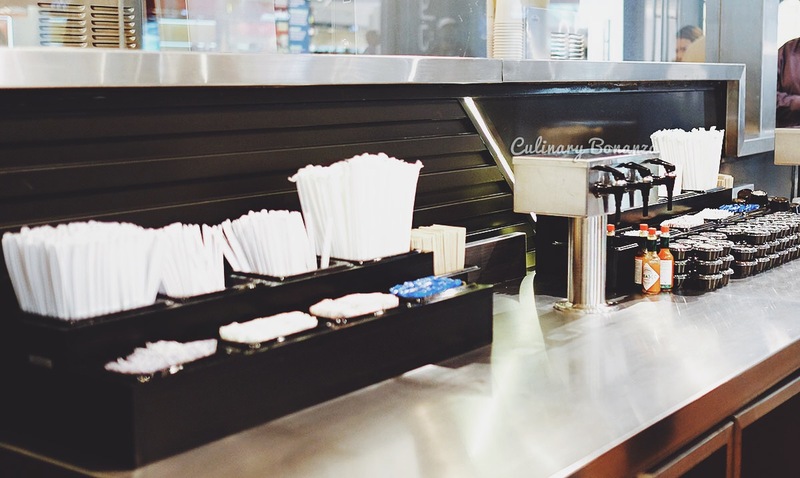 Besides that, I also like ShakeShack's interesting concept of using the buzzer to notify diners when their food is ready to pick up at the counter. 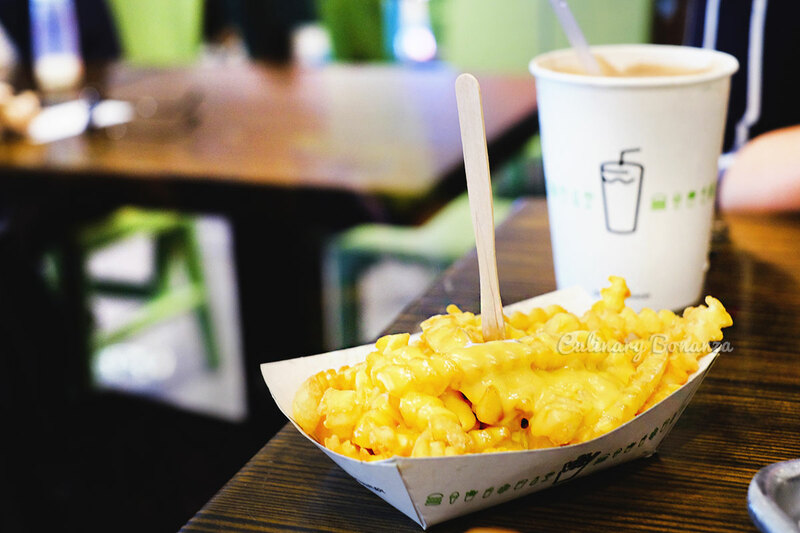 The only concern I can think of is the price adjustment that needs to be made when ShakeShack enters Indonesian market. 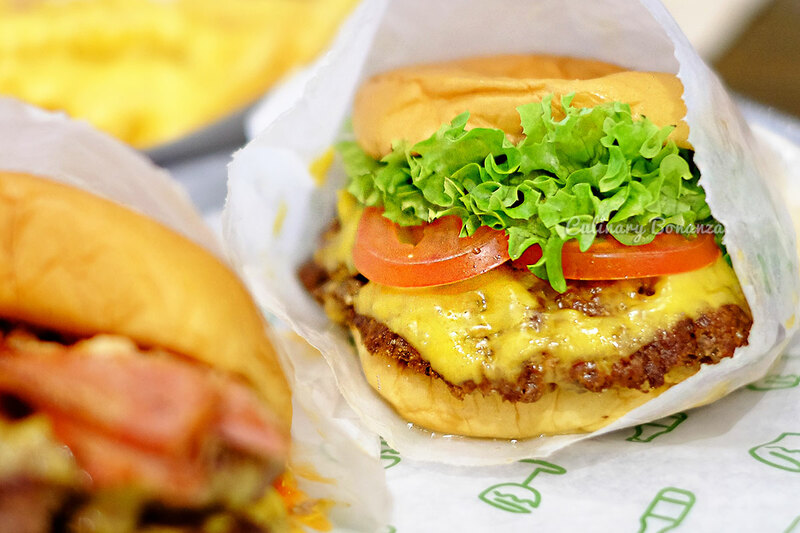 At the moment in Jakarta, there are a few gourmet burger joints, but there's only one high end & hipster place that I think would be direct competition to Shake Shack. So, will be a successful venture in Indonesia? YES. 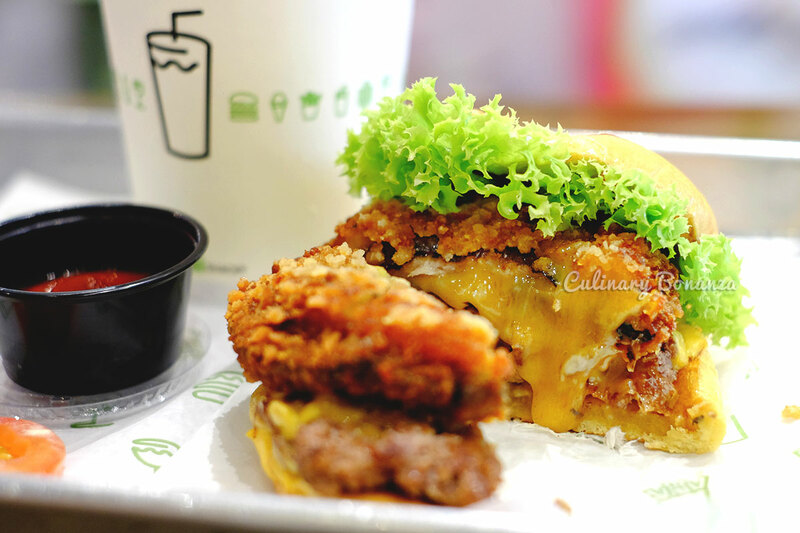 Indonesians would definitely love ShakeShack! The excitement is palpable in Indonesia, even now, because so many Indonesian who’ve been to Shake Shack understand why it’s so delicious. So Shake Shack will definitely appeal to this group of people and win new customers with its amazing burgers. 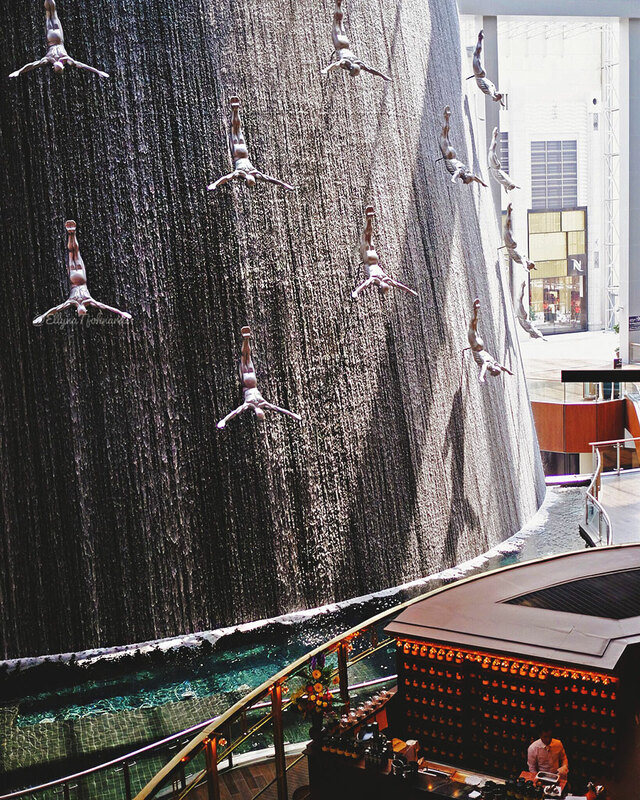 It’s definitely suitable to be located inside a shopping mall, such as Grand Indonesia and Pondok Indah Mall. For other store locations in the Middle East (Saudi Arabia, Dubai, Kuwait, Qatar, Lebanon, Turkey), click here.